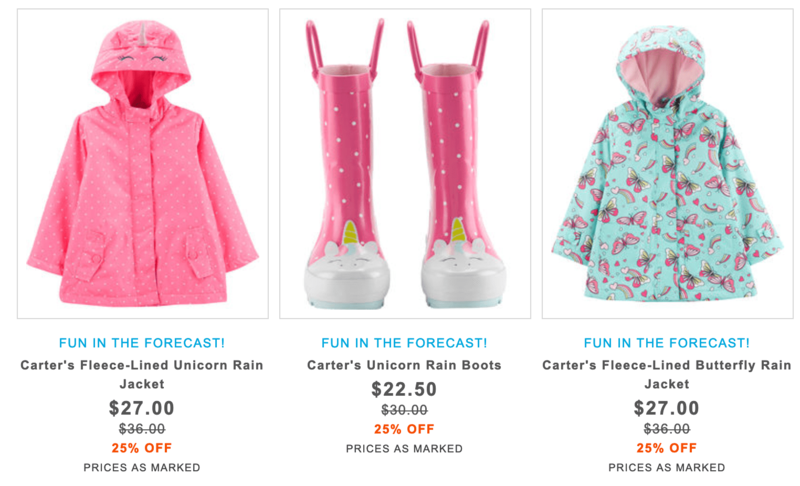 These Boys’ Carter’s Monster Rain Boots are on sale for only $22.50 (originally $30) as part of the 25% off deal on rain boots. You save $7.50! 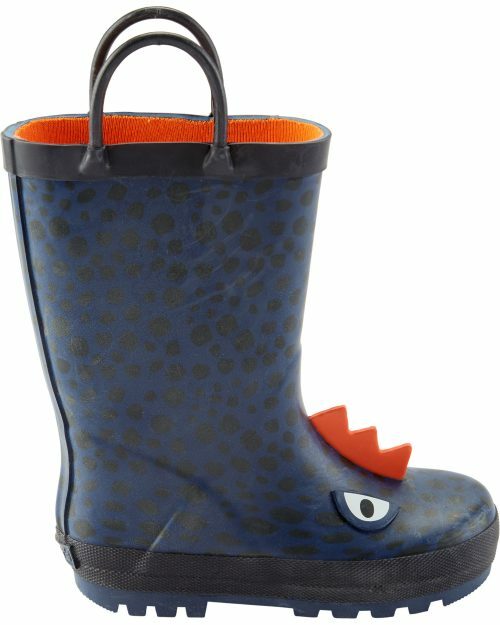 Get ready for spring showers with these fun monster rain boots, featuring 3D spikes on the front! Pull-on style. Easy-on loops. 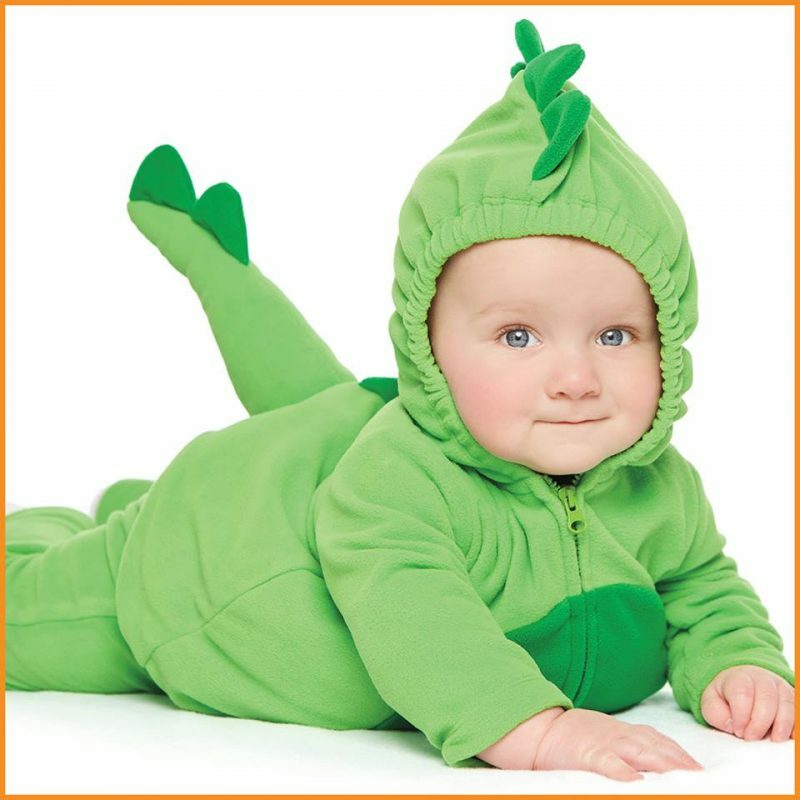 Click here to start hopping at Carter’s OshKosh B’gosh Canada!